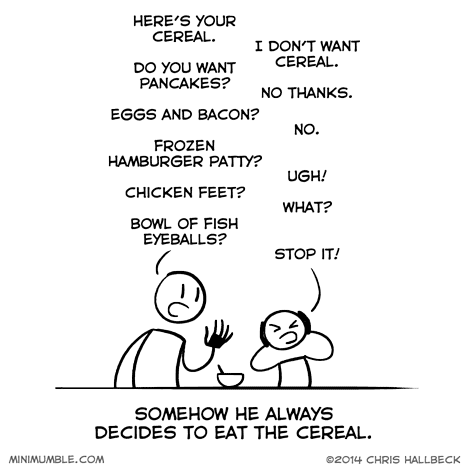 I’ve had this conversation with my kid hundreds of times. He never actually wants something else. I think he just wants to feel like he is in control of his destiny. 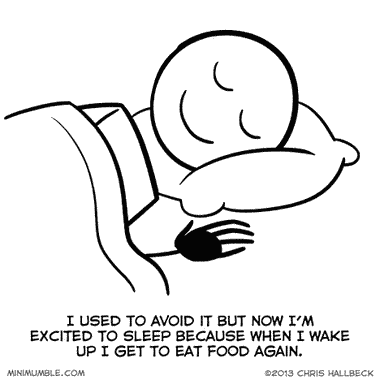 When I was younger, sleep was the enemy. “I have so many things I want to do! These video games aren’t going to play themselves!” Now I hit the pillow with visions of potatoes and bacon dancing in my head. 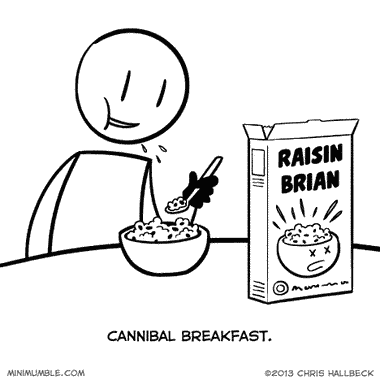 A few times in my childhood I decided to take a chance and sample some of my mom’s cereal. “Ahh! Ugh! What?! How can anyone eat a bowl of this? I can’t even eat one spoonful!” Then I would wait 18 months or so and do it again. 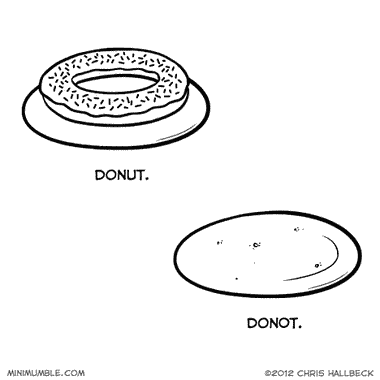 I think donuts were invented by adults that wanted to eat birthday cake for breakfast everyday. I still find it humerous that somehow it worked. Good job adults! 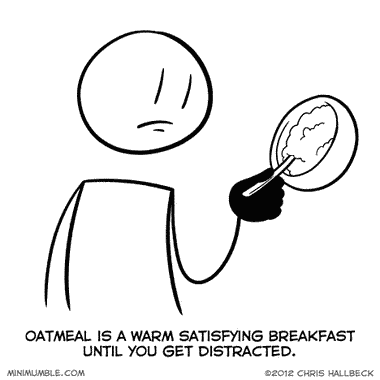 It’s amazing how touchy oatmeal can be. Too much water and you get runny goop. 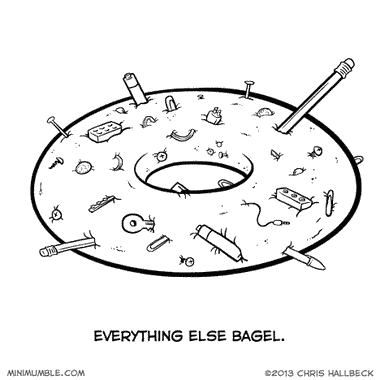 Not enough and it solidifies into a solid block halfway down to your stomach.